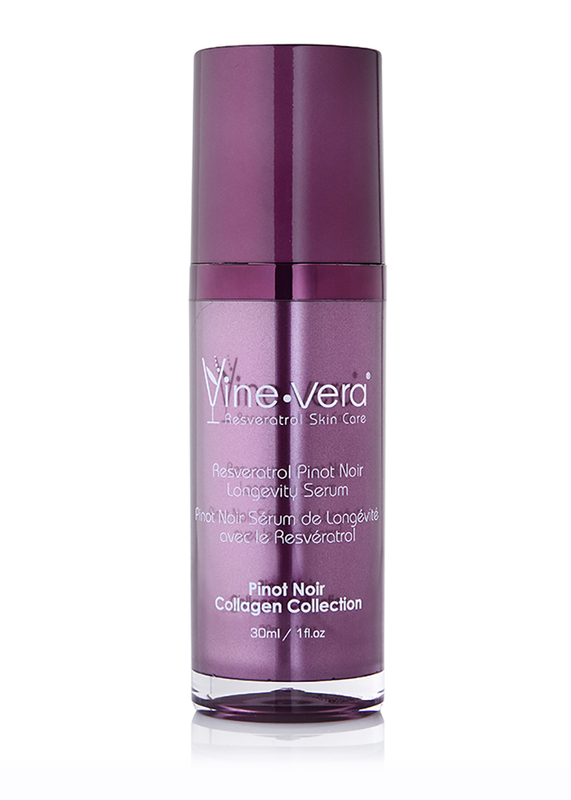 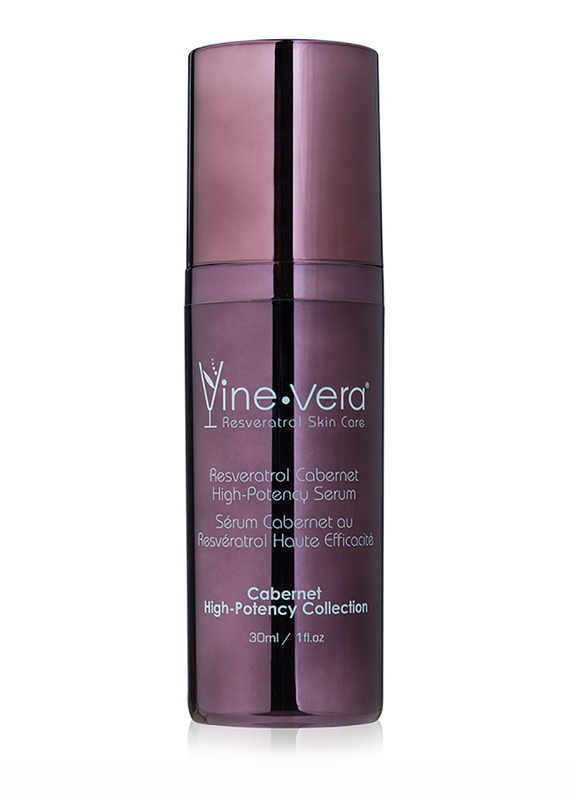 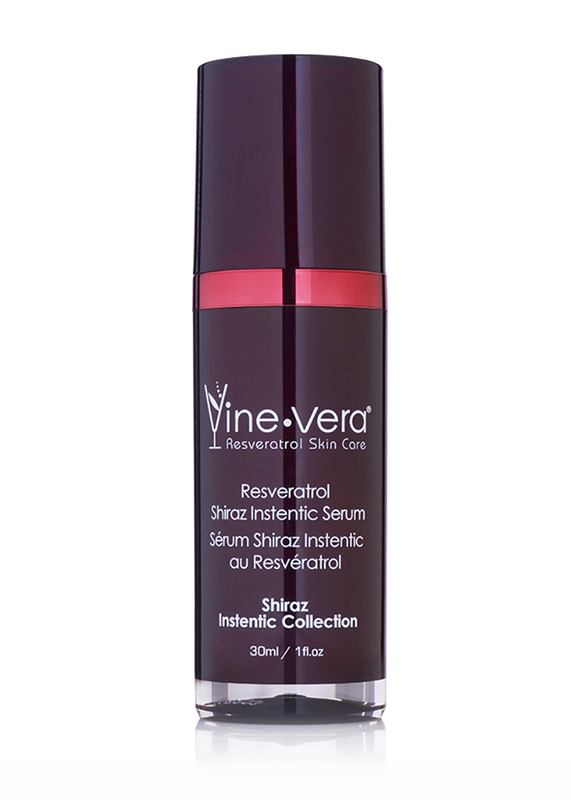 Resveratrol Shiraz Instentic Serum - Vine Vera U.K. 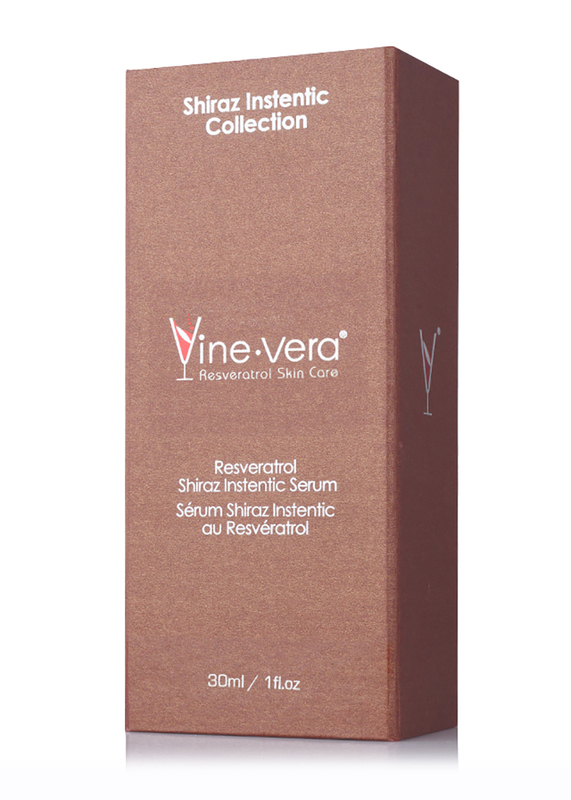 The Resveratrol Shiraz Instentic Serum is a silky solution for thin, weary skin. 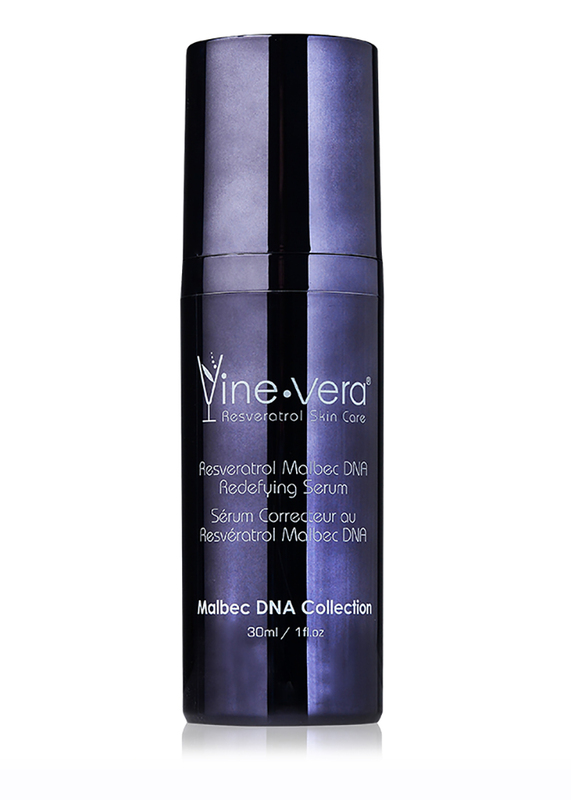 Expertly infused with vitamin A, resveratrol, Sodium Hyaluronate and Dimethylaminoethanol Tartrate (DMAE), this lightweight serum visibly reduces the appearance of wrinkles while promoting skin elasticity and firmness. 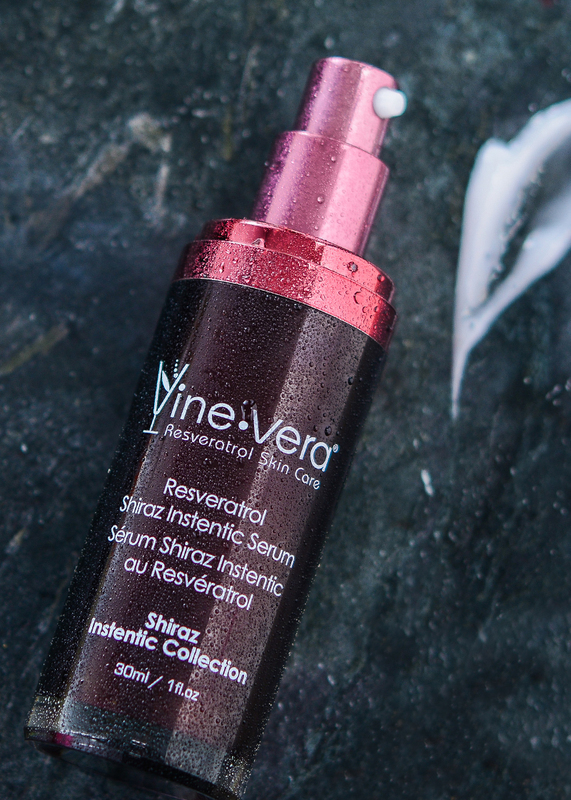 Turn back time and enjoy the natural radiance of your youth. 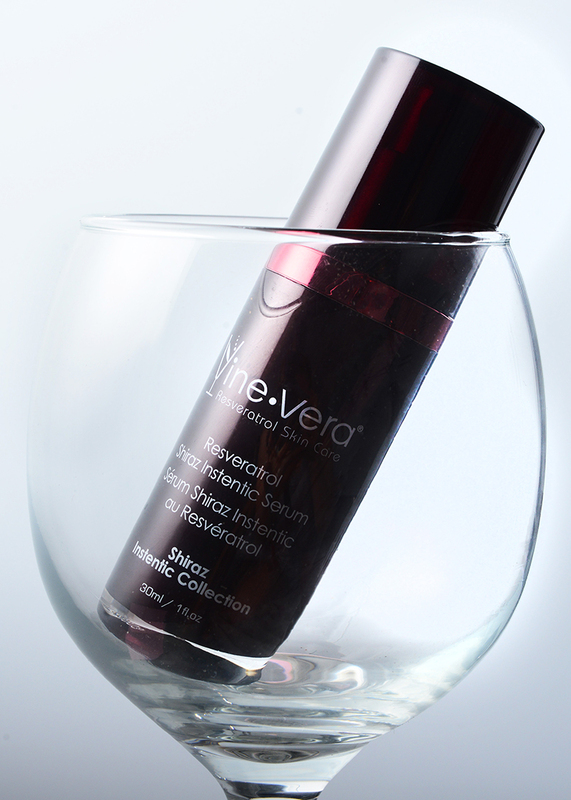 Apply to cleansed skin. 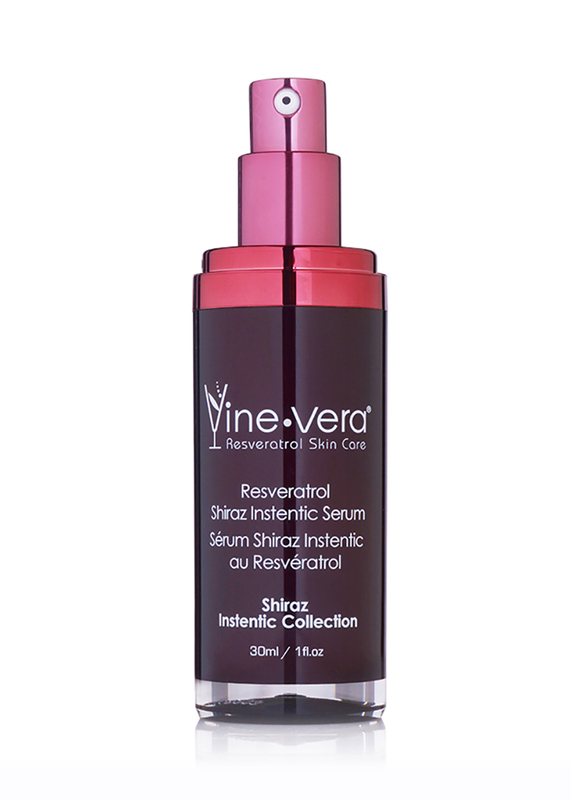 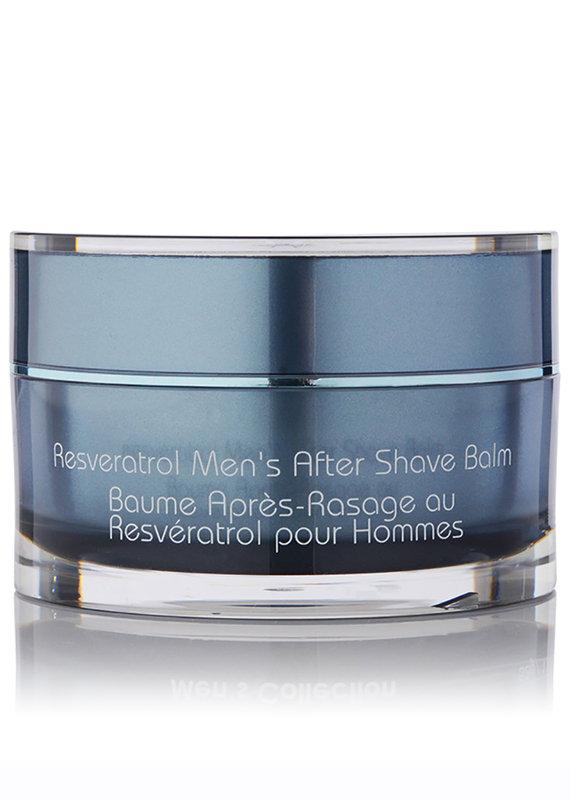 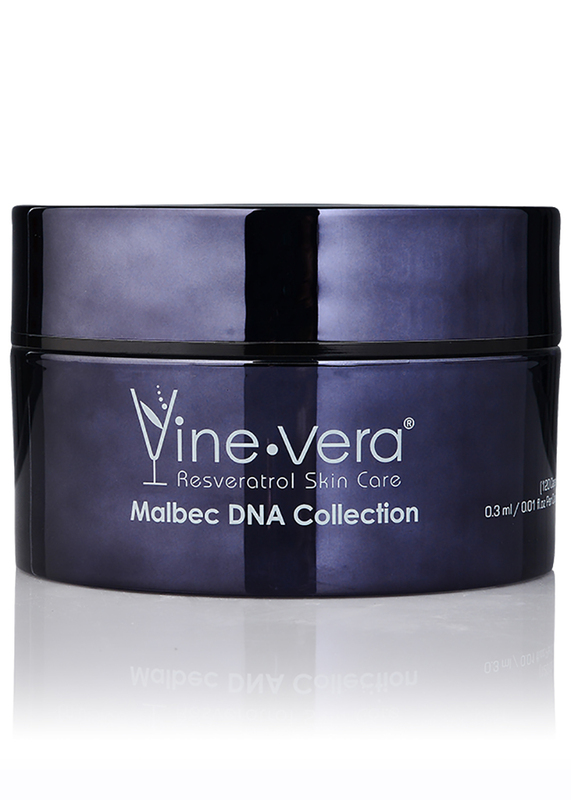 For optimal results, use with the Resveratrol Shiraz Instentic Facelift. 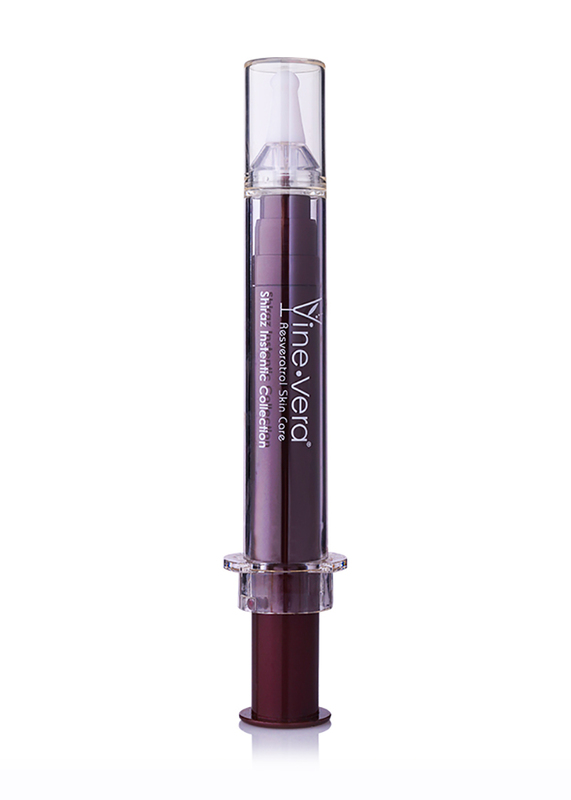 Aqua, Cyclopentasiloxane, Glycerin, Dimethicone, C12-15 Alkyl Benzoate, Cetyl Alcohol, Propylene Glycol, Sodium Hyaluronate, C13-14 Isoparaffin, Polyacrylamide, Dimethylaminoethanol Tartrate , Ethylhexylglycerin, Phenoxyethanol, Retinyl Palmitate , Sodium PCA, Ascorbic Acid , Lactic Acid, Laureth-7, Pichia/Resveratrol Ferment Extract , Xanthan Gum, Disodium EDTA.